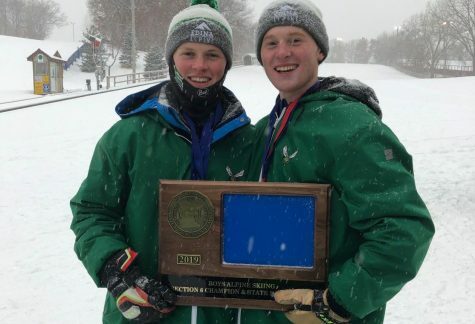 First becoming a competitive sport in the 18th century, skiing has maintained its legacy in Edina High School, where hundreds of students have geared up for the Nordic skiing season year after year. 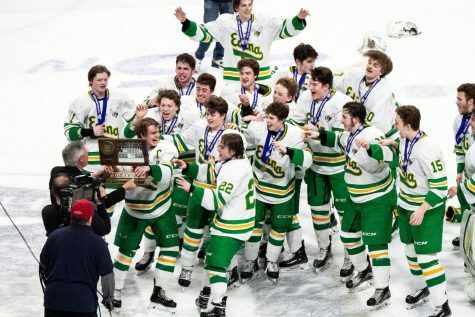 Nordic has become an extremely popular sport among students and has shaped the culture of winter sports in Edina. 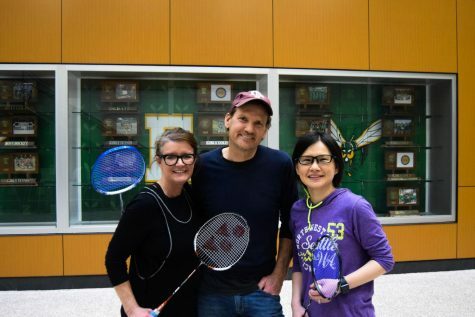 Head coach of Edina Nordic Skiing Andy Turnbull began coaching at Edina 22 years years ago during the 1996-1997 season. “I was hired because the team had gone from 40 kids to 60 kids and they needed a third coach,” Turnbull said. This year, the team has grown to over 130 skiers, a considerable increase from past years. 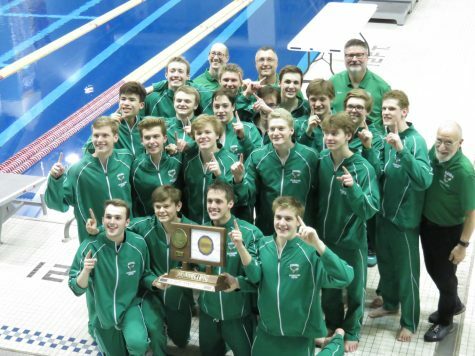 The team’s past successes have been significant as well, an indicator of the strength and support of the program among people in Edina.“The fact that we have taken our girls’ team to state the last three years in a row and the boys’ team two years ago says something about the program,” Turnbull said. 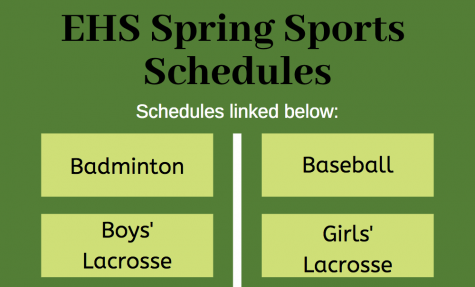 This year, Turnbull believes that the team has a high chance of garnering state-wide success yet again. 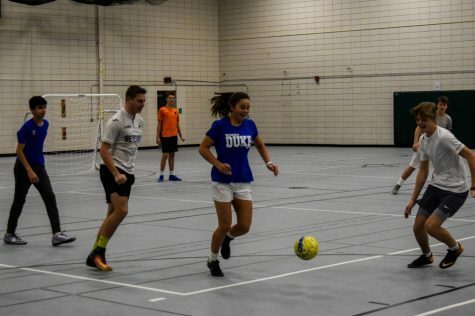 “We have a good crew this year and although we graduated a lot of kids last year both on the boys and girls side, this year’s team is looking very strong. I think our top four guys have a really good chance of going to state. 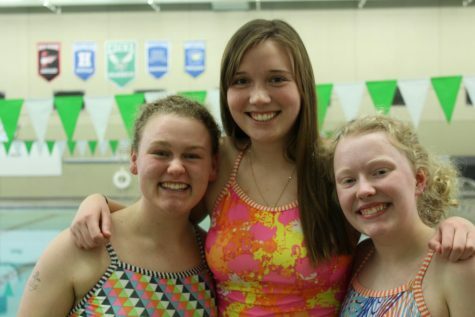 For girls, it’s going to be a little bit of a bigger challenge because we graduated five out of seven on the section team last year, but anything can happen,” Turnbull said. Notably, senior PJ Rubin has just entered his fifth year in Nordic skiing. 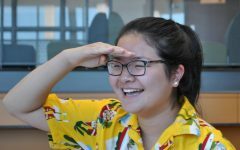 “At first, I joined because I did cross country and track and so my friends said that Nordic would be good off-season training. However, I don’t do cross country and track anymore because I wasn’t very fast and I instantly liked Nordic,” Rubin said. The Boys’ Nordic team is currently ranked within the top 10 in the state, largely due to the unending dedication of many skiers on the team. As a top finisher at every Boys’ Nordic meet last winter, Rubin attributed most of his success to his intense and constant preparation. “I’m part of a club team called Loppet Nordic Racing and so I train with them year-round. 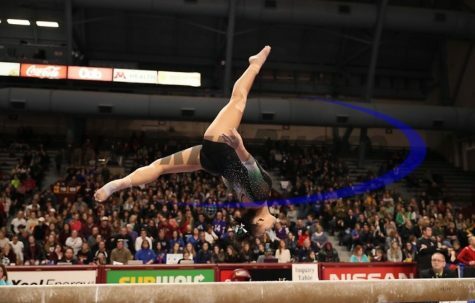 They have super good coaches and a lot of fast athletes, so I get really good training the whole year,” Rubin said. Rubin’s investment into Nordic has not gone unnoticed within the team.“[PJ]’s got a real focus. He’s a single-sport athlete so he pretty much trains year round. He’s looking to possibly go to US Nationals. 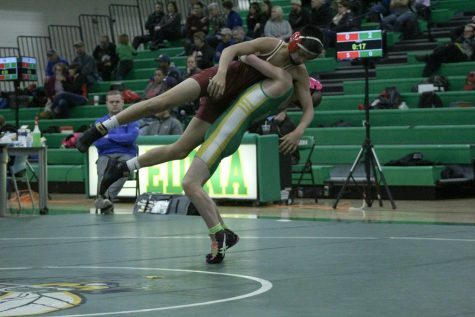 He’s a good athlete and he’s very focused on what he’s doing and it shows in his results,” Turnbull said. However, the training Rubin undergoes for Nordic has forced him to face considerable setbacks, ranging from an injury to mental blocks. “Other than a sprained ankle last year, I haven’t had any injuries, but when you’re in a race and someone who started behind you catches up and passes you, then it kind of breaks you mentally and it’s hard to stay positive,” Rubin said. Nevertheless, Rubin has participated in multiple races outside of those offered during the high school season, an influential factor in his success. “There are Junior National Qualifier Races and they have eight this year and they take your top four races when looking at if you qualify for the race. This year, I’ll be going to Michigan to compete in one of those races,” Rubin said. Like many other high school sports, passionate skiers are able to pursue their sport in college. “There are probably about half a dozen schools in the Midwest that have Nordic programs. Some have club teams, some have NCAA teams, and some ski in what is called the Central Collegiate Ski Association. There are also quite a few opportunities on the East Coast as well,” Turnbull said.